I picked up a DJI Phantom, and heres is the shots i got with it on the first day. I'm still learning how to fly it so some of the shots are a little shaky. Super stoked on it though, I'v crashed it multiple times and it seems to have held up!!!! First day w/ Dji Phantom from Tae Westcott on Vimeo. 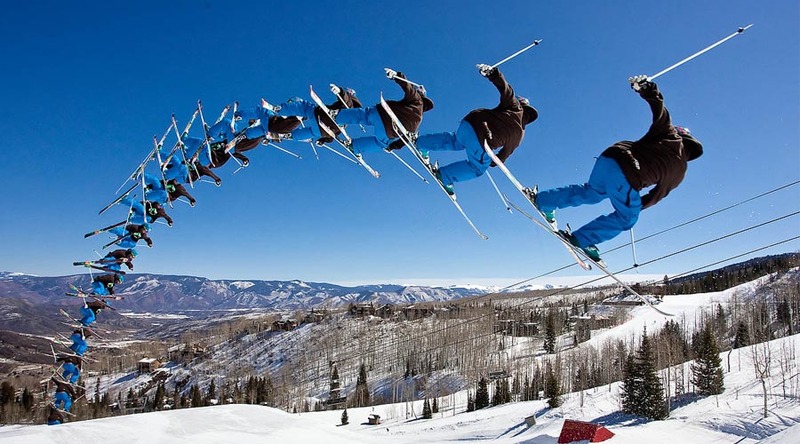 Saw this edit from Faction skis this morning and it's pretty awesome! WE ARE THE FACTION COLLECTIVE. #S01E01: COLORADO from Faction Skis on Vimeo.